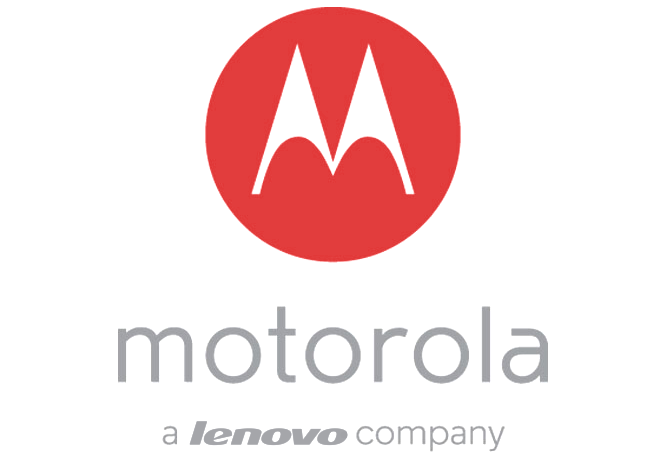 Motorola is now completely under the Lenovo umbrella, so it's the perfect time for it to head back to China after pulling back some years ago. Motorola will be launching three devices in China—there's the Moto G, Moto X, and something called the Moto X Pro. Judging from the description and photo, it's a Nexus 6 without the Nexus. The Moto X will be available in early February. 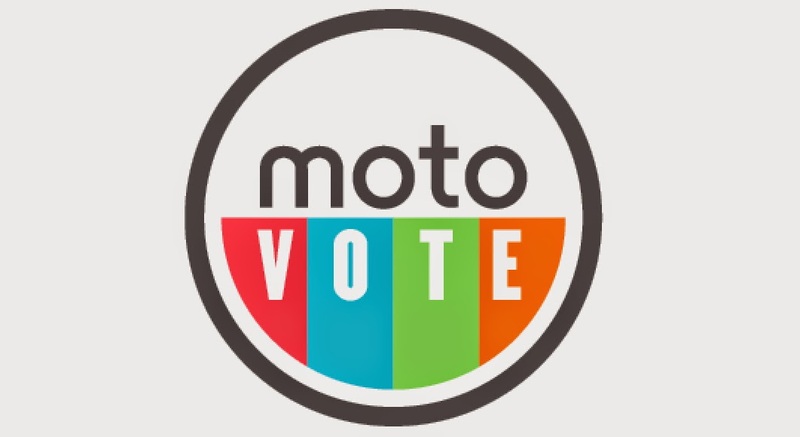 It sounds like Chinese buyers won't have the full Moto Maker customization system, but the company will make the device available in a variety of styles, which you can vote for tomorrow at 10AM (Beijing time) on the Motorola website. The LTE-equipped 2nd gen Moto G will go on sale after the Spring Festival (Chinese New Year). The third device destined for China is a little unusual. 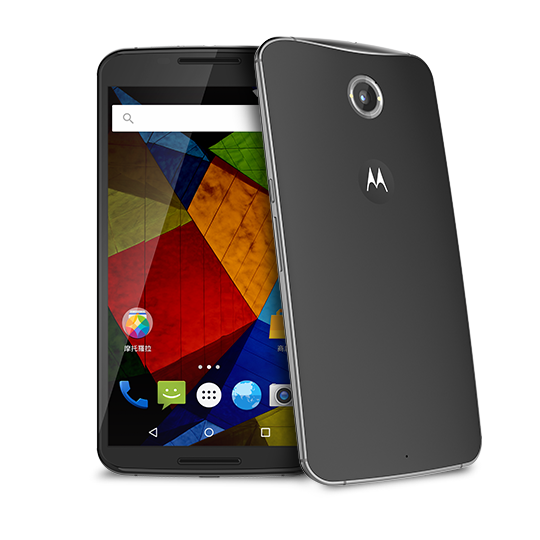 The Moto X Pro is a 6-inch QHD phone with a Snapdragon 805 and a 3220mAh battery. That aptly describes the Nexus 6 (see above). The re-branding probably means it will have Motorola's slightly tweaked version of Android instead of the Google Nexus one. That actually sounds cool, but don't expect it to show up here. This one will go on sale after the Spring Festival as well.